Protects leather and creates a natural barrier and waterproof effect while also keeping leather clean. Protects from heat, light, and sweat which provoke rapid wear of saddle and harness leather and hide. Contains protective and moisturizing substances which help maintain softness and keep leather looking new. Not for use on suede leather. 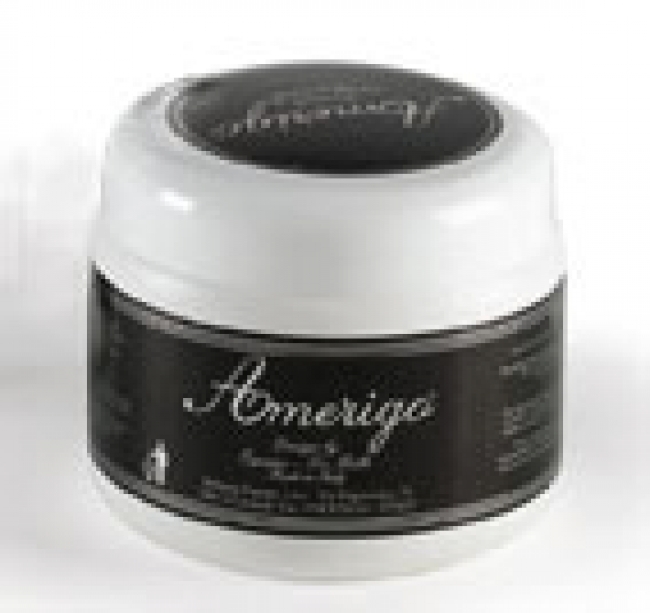 For use after Amerigo Soft Clean.